The core business of our Energy Solutions division is the delivery of Guaranteed Energy Savings Performance Contracts (ESPCs). 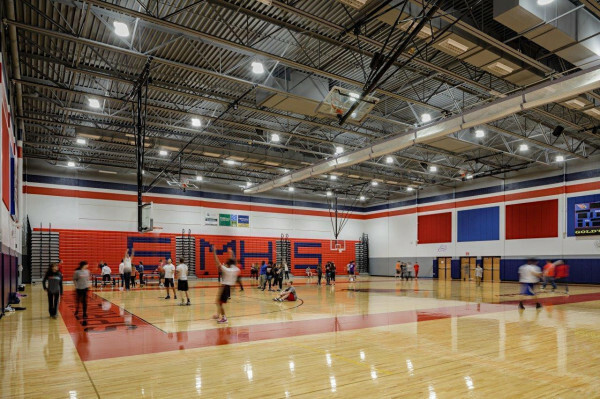 Simply put, our ESPCs are a viable way to upgrade and renovate facilities in a budget-neutral or even budget-positive way. The process diverts money already being spent on utilities and directs it into facility upgrades, covering scope development, design, bidding, construction management, commissioning, measurement and verification, and even ongoing energy management services. We have experience in designing the nation's most energy efficient buildings, including many zero energy buildings. Our knowledge is unparalleled in the Guaranteed ESPC market, which allows us to dive deeper than our competitors.